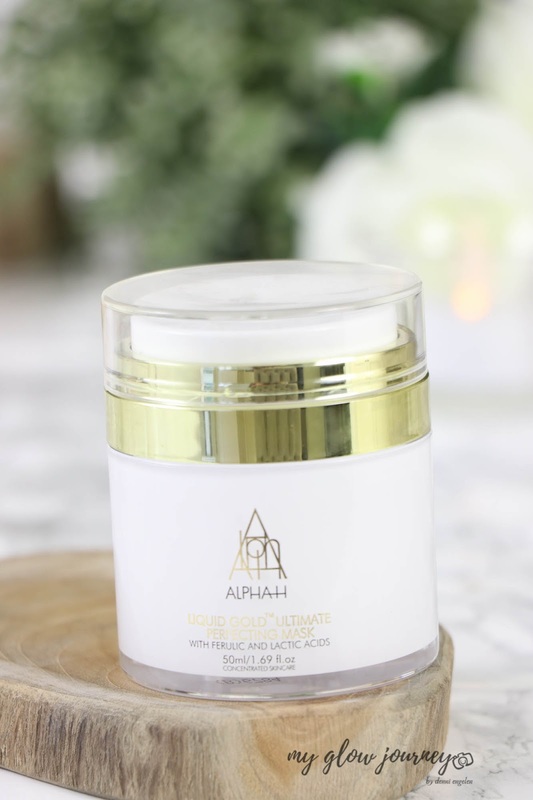 I tried three of Alpha-H Liquid Gold essentials: the Liquid Gold Resurfacing Cleansing Cream, the Multivitamin Super Cream, and the Liquid Gold Ultimate Perfecting Mask. 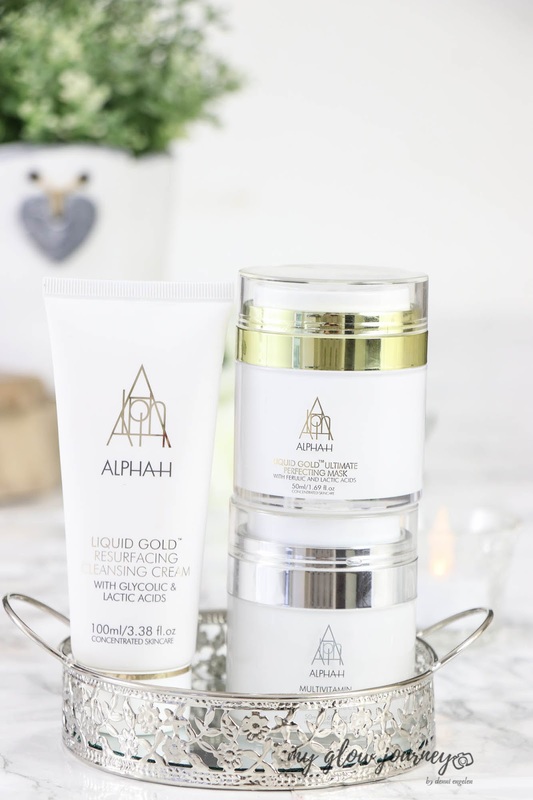 If you are not familiar with Alpha-H, they are by now leaders in at home exfoliation, resurfacing and skin renewal and cult brand. Their goal is to achieve clinical results with minimal effort and zero downtime, and I'm here for it. 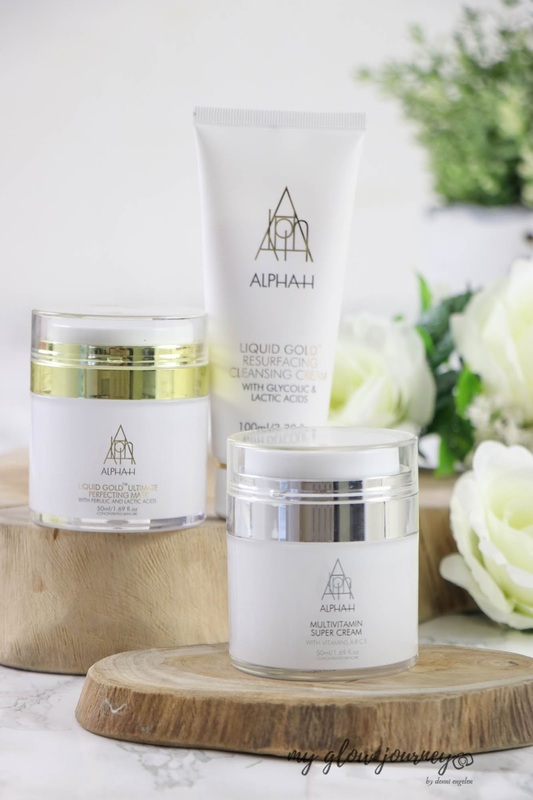 All Alpha-H products are cruelty-free and made in Australia, is a woman-owned business. 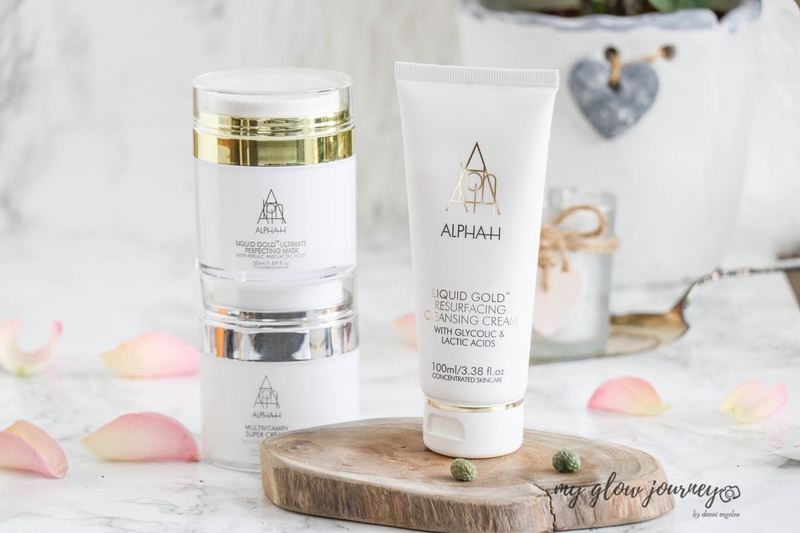 In the skincare community Alpha-H Liquid Gold is legendary already, and so is the vitamin collection, and you can imagine I could not pass the opportunity to try few of their products myself and see if they live up to the hype or no. This is a long post, so please feel free to jump to the one that interests you the most! Ideal for more mature skin thanks to its ability to penetrate deep into the skin and boost anti-aging and cellular regeneration, this next generation cleanser can be used either as your sole cleanser or as a second cleanse. Naturally exfoliating Lime Pearl™ Alpha Hydroxy Acids (AHAs) from the native Australian caviar lime stimulate the elimination of dryness and flakiness from the outermost layer of the skin. This also triggers cellular renewal, leading to smoother, brighter and plumper skin. Apply a small amount and massage over dry skin, avoiding the immediate eye area. Add a few drops of warm water to create a rich, creamy emulsion. Continue to massage into the skin, then rinse off with plenty of warm water, or with a warm, damp face cloth. 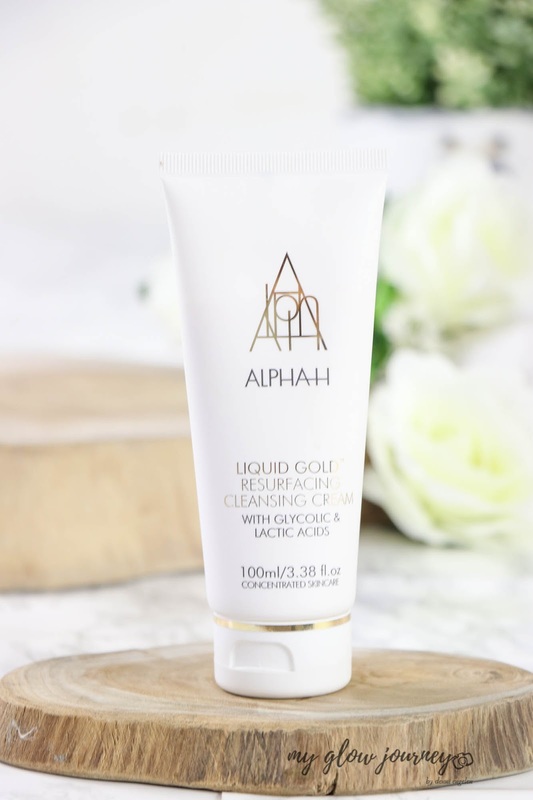 Liquid Gold Resurfacing Cleansing Cream can be used either alone, or as a second cleanse after your regular Alpha-H cleanser. Sephora, Ulta, Cult Beauty, Alpha-H, and many other stores. Can be used around eyes? What did I like about? 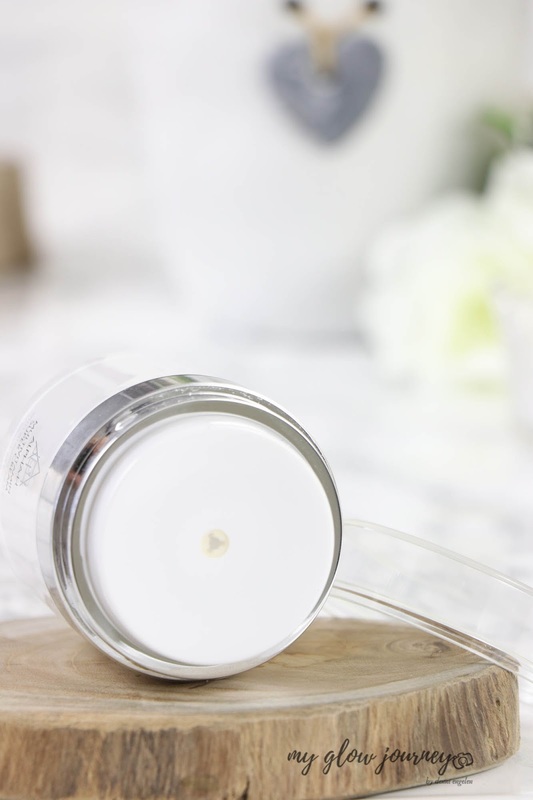 Liquid Gold Resurfacing Cleansing Cream comes in a tube that is both handy in use and absolutely gorgeous looking. I love products that score these two, give the feeling and the appearance of luxe while being convenient easy to travel with and hygienic. 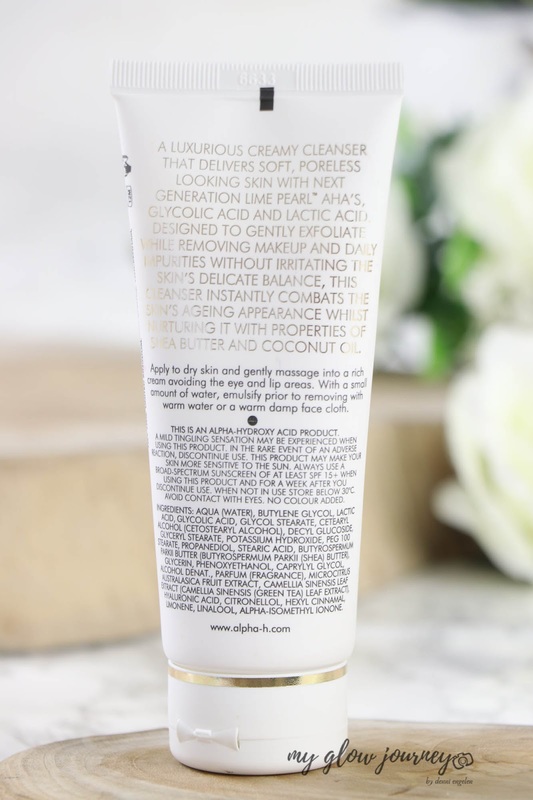 The cleanser itself is a thick, luxurious creamy texture, very lightly scented and a little goes a long way, you get a lot of use from a 100 ml tube. 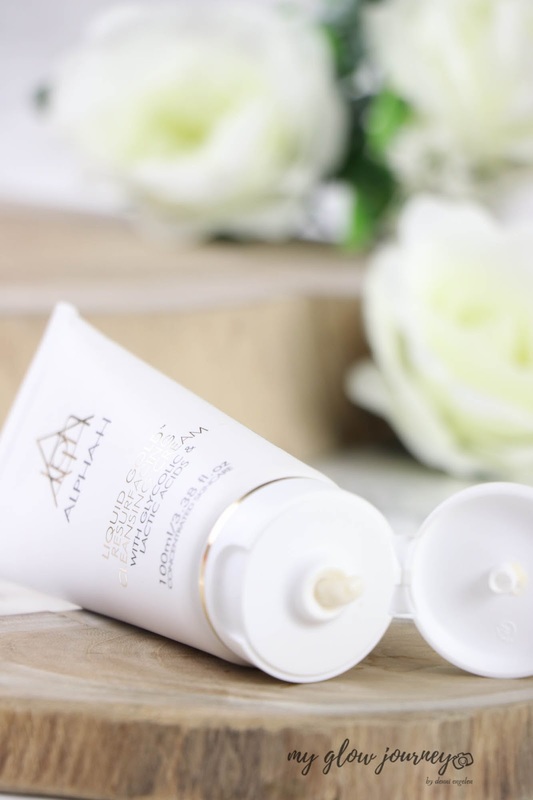 Liquid Gold Resurfacing Cleansing Cream is meant to be a gently exfoliating cleanser, the glycolic and lactic acids will resurface skin cells without being abrasive or harsh, cleansing and priming the skin a the same time for the rest of the skincare routine. Liquid Gold Resurfacing Cleansing Cream is a second cleanse cleanser! It won't remove makeup or sunscreen. If you are the kind of person who likes to have only one cleanser, this one is not for you. Besides that, I found the formula to be a bit too harsh on my skin. I'm used with acids giving me a bit of a tingle, but this one stings quite bad, which makes me think that if you are sensitive, over-exfoliated or you are using prescription retinol stay away from this one; due to the glycolic and lactic acid combination Liquid Gold Resurfacing Cleansing Cream can cause irritation. Most of the days I couldn't even use it because it will sting so bad that I couldn't handle it. I know that probably comes from my skin being a bit sensitive because of the prescription retinol I'm using. If I wouldn't use retinol it was okay, but I was not willing to give up my retinol more than few weeks, and that for the seek of testing. So, sorry to report that long-term Liquid Gold Resurfacing Cleansing Cream wasn't a good fit for me. No, I prefer gentler balm cleansers. Multivitamin Super Cream optimizes cellular function and bolsters the skin’s defense against environmental damage while boosting hydration, providing a unique and multi-disciplinary approach to aging and lifestyle. 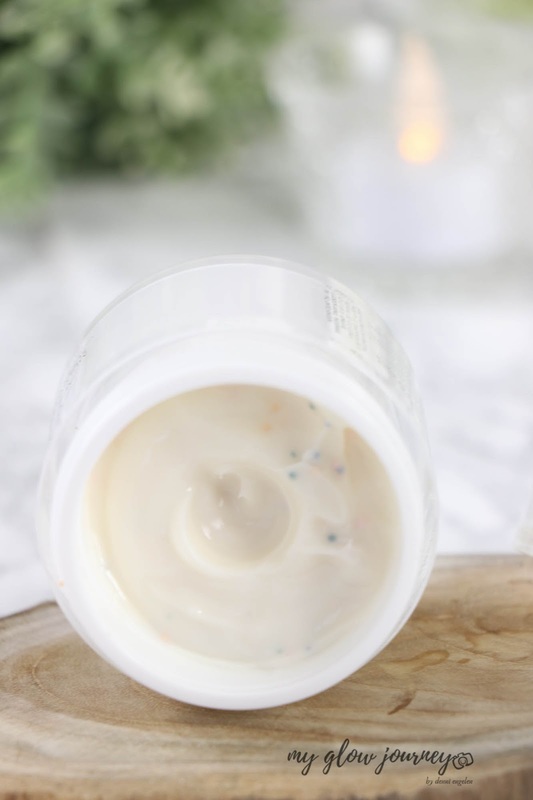 With less than 1% of orally ingested vitamins reaching our skin, this topical ‘multivitamin in a jar’ provides the epidermis with a much-needed boost to bolster its antioxidant capabilities and protect against environmental pollution. 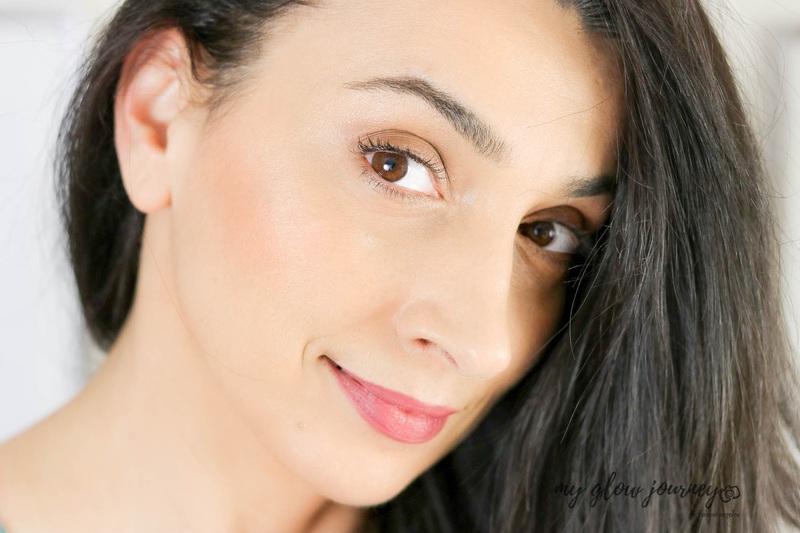 Dispense 2-3 pumps and massage over the face, neck, and décolletage, using gentle upward motions. Can be layered over your chosen Alpha-H Vitamin Serum day or night for optimum results. Beautiful packaging and comes with a pump! YASSS! 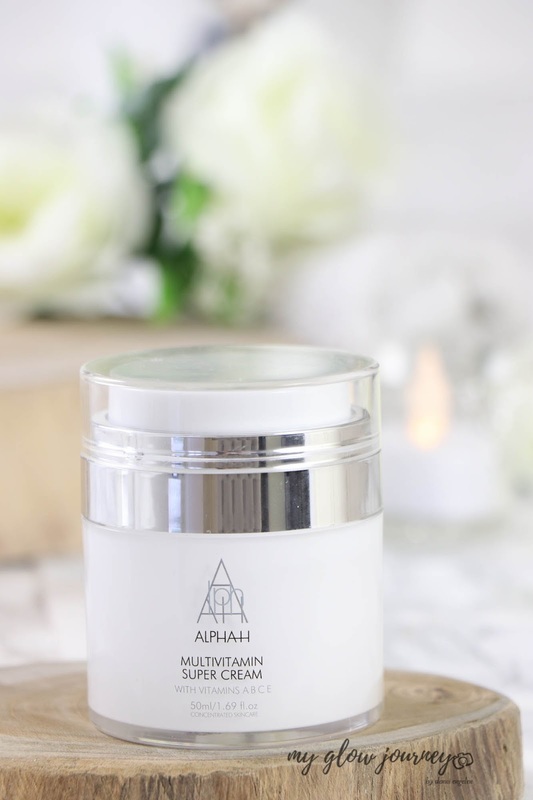 When I got the pr packaging from Alpha-H it came with the products presentation and the more I was reading, the more I was falling in love with this moisturizer! And it did not disappoint, award winner Alpha-H Multivitamin Super Cream is packed with retinol, niacinamide, vitamin c, vitamin e, and more. 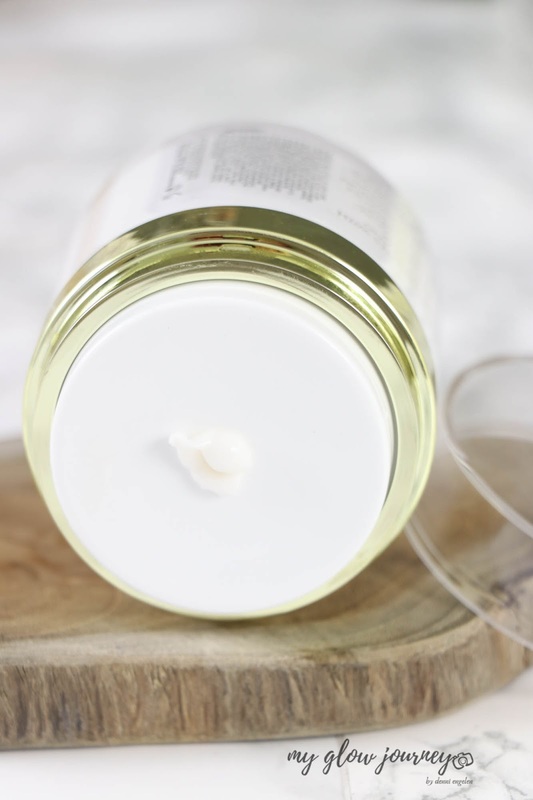 This beauty is a cocktail of actives that revitalizes dull skin like no one else. I was unable to find anything that I don't like about Alpha-H Multivitamin Super Cream. However I did had an issue with the jar my pump did not work, so I ended up opening the jar. Might be just the one I have, no biggie. I went through a full size of Alpha-H Multivitamin Super Cream, and it was love to the last scoop. Gorgeous moisturizer absorbs into the skin almost immediately, leave the skin glowy, plump and a lot more fresh looking. Behaves impeccably under makeup. Alpha-H Multivitamin Super Cream has retinol in it, so please use sunscreen. After thoroughly cleansing the skin, apply weekly to the face, neck, and décolletage. Leave on the skin for a maximum of 10 minutes and remove with a warm damp face cloth. 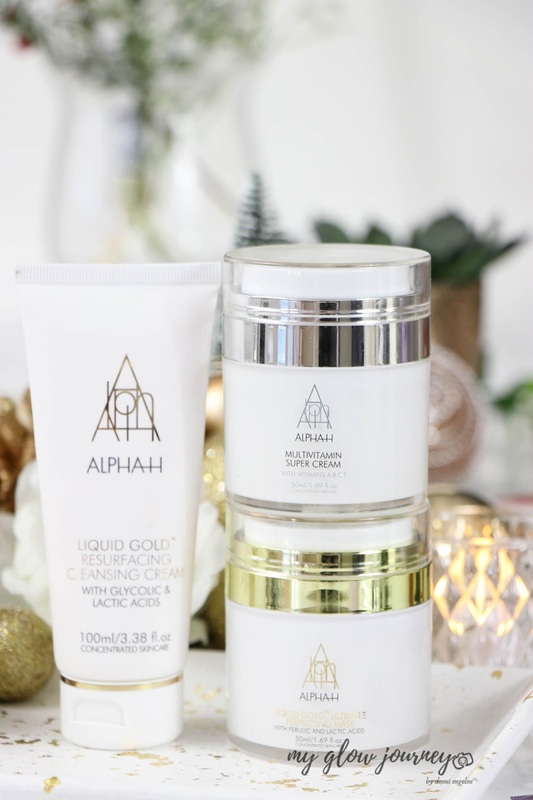 I got these products sent to me by Alpha-H Netherlands for an Instagram review back in September, at the time I was caught in my house renovations, and I only did a first impressions &unboxing . So with four months delay here it is my review on them, I hope you enjoy it. Have you tried anything from Alpha-H? What are your favorites from the brand?